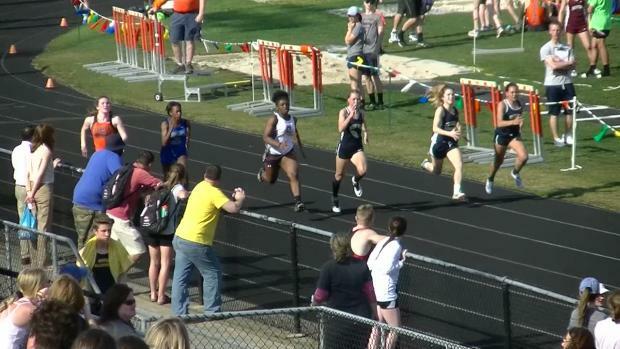 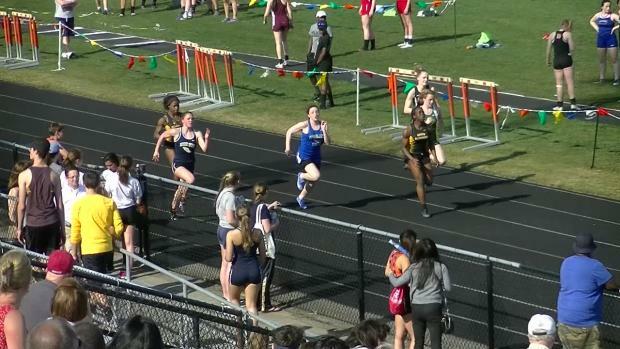 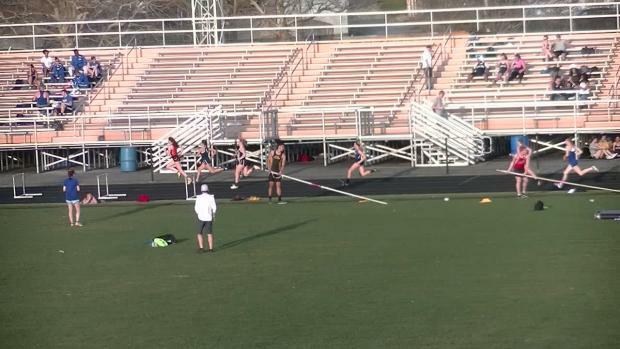 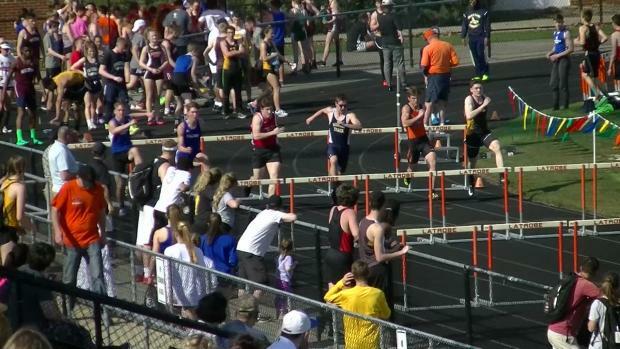 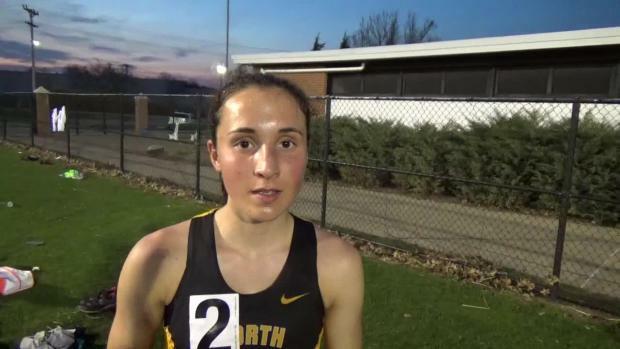 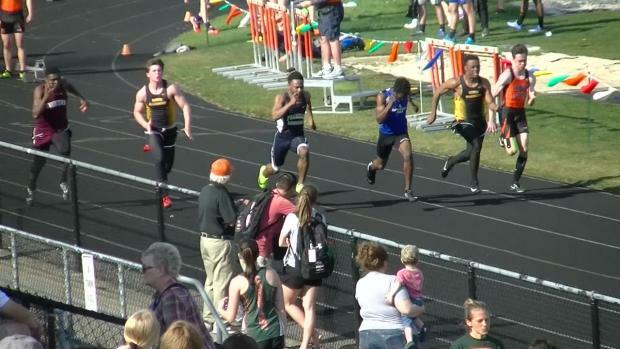 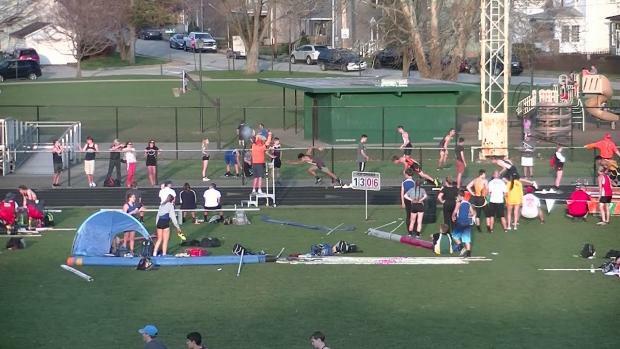 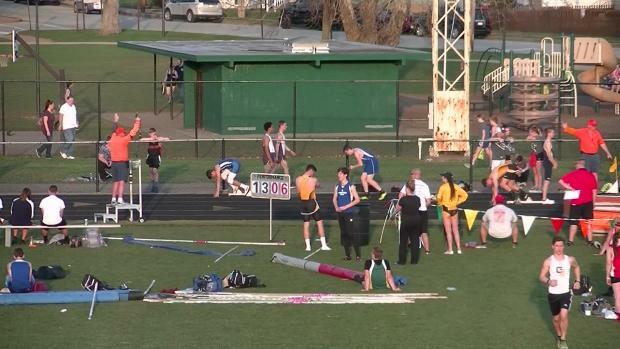 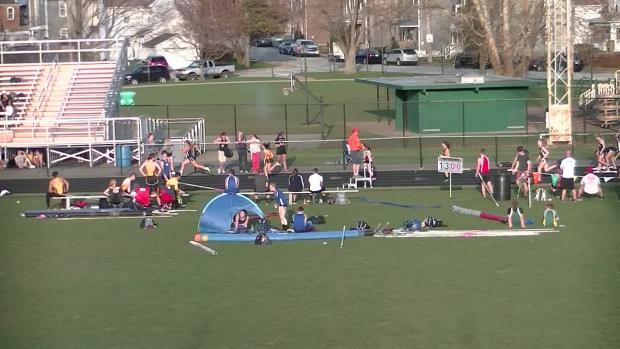 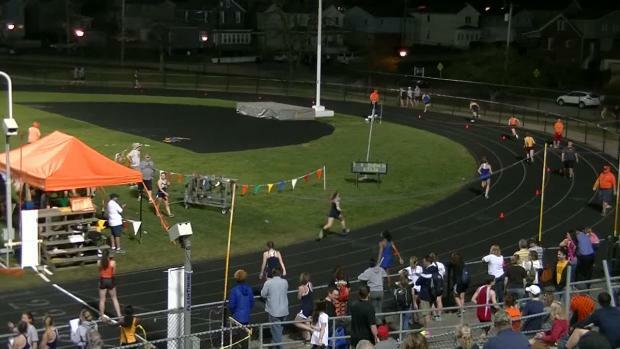 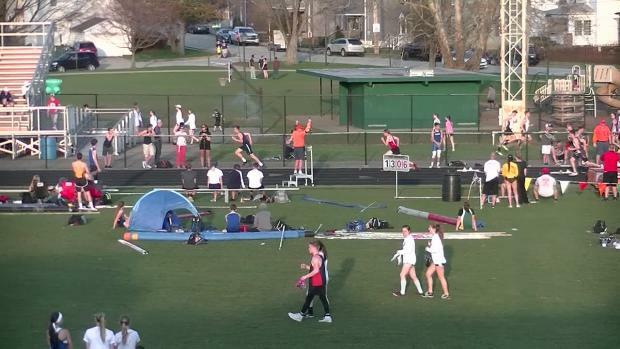 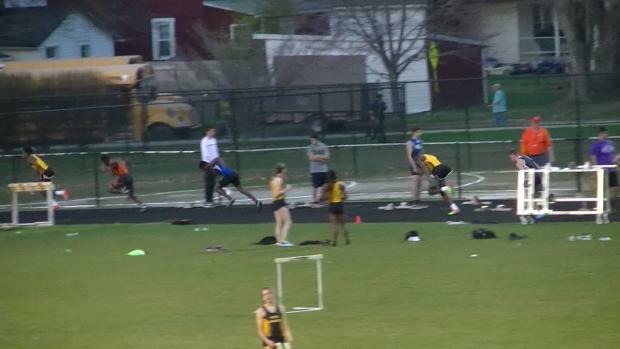 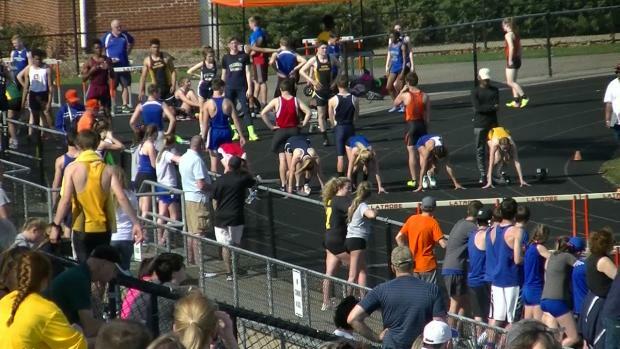 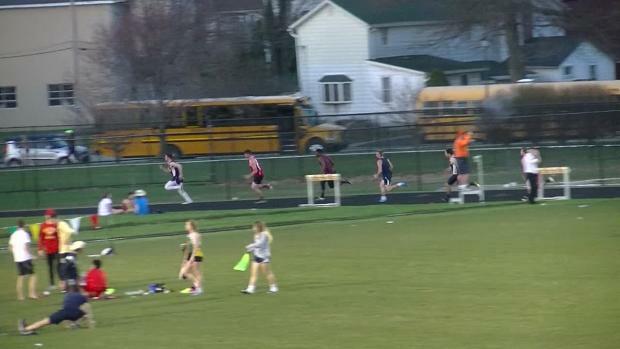 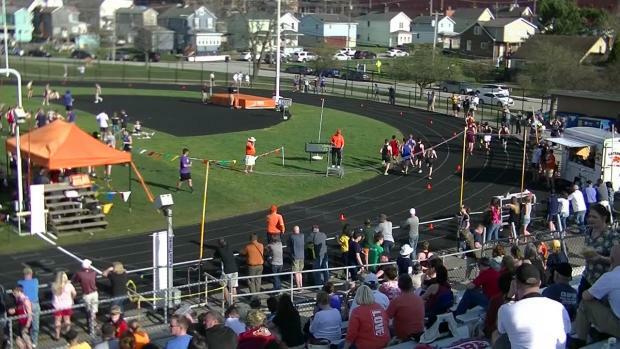 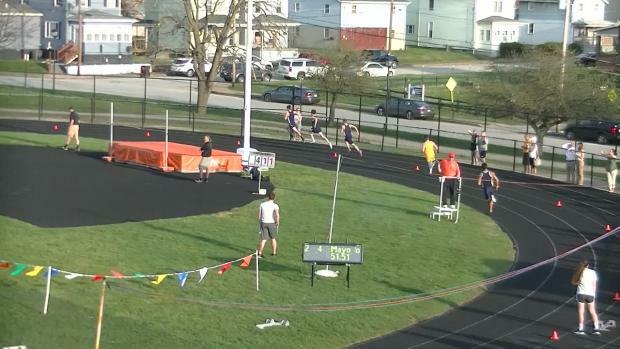 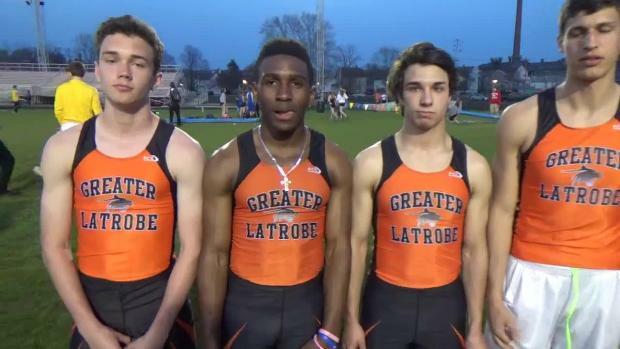 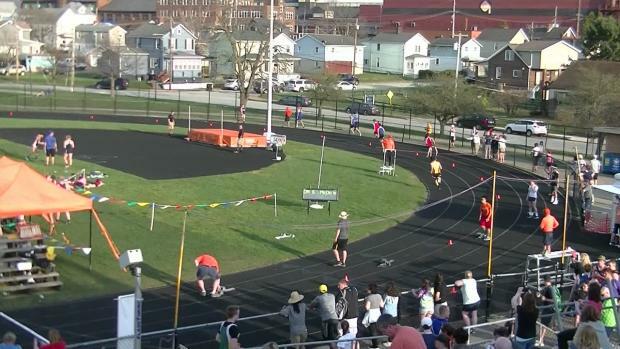 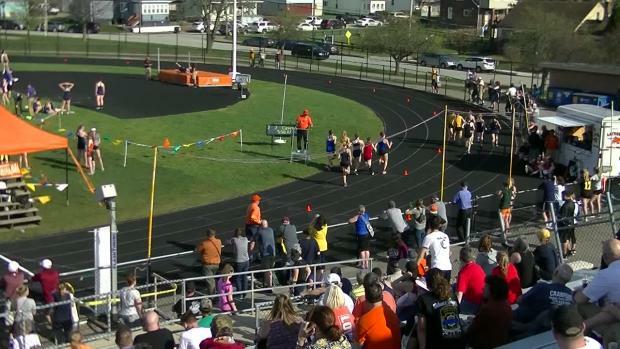 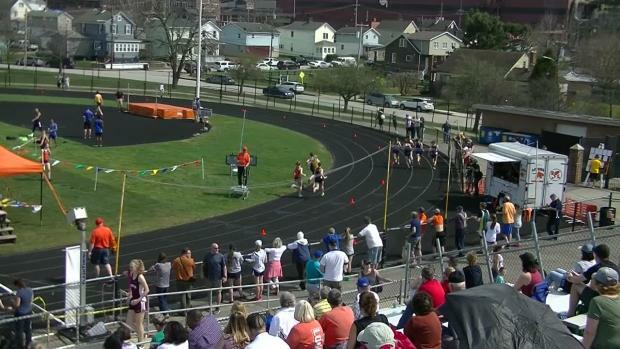 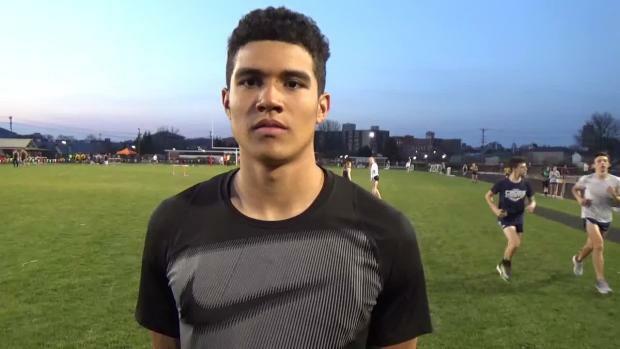 Looking back on a big week of track and field action in PA! 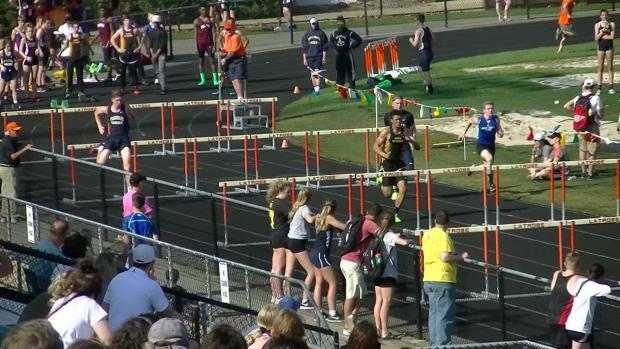 Ayden Owens, Miles Green, Kyle Garland, Sydni Townsend and Christina Warren all dropped state-leading in the hurdles. 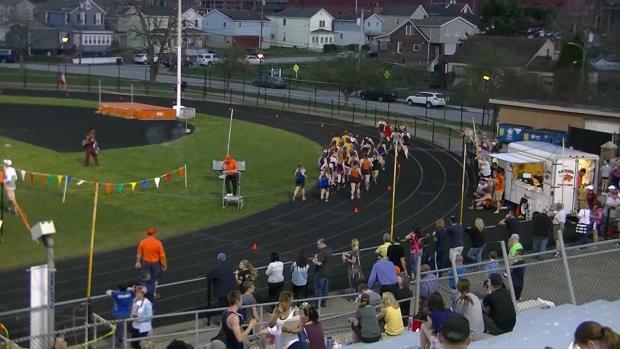 Check out hundreds of photos from Pan-Ram, Viking, and Latrobe! 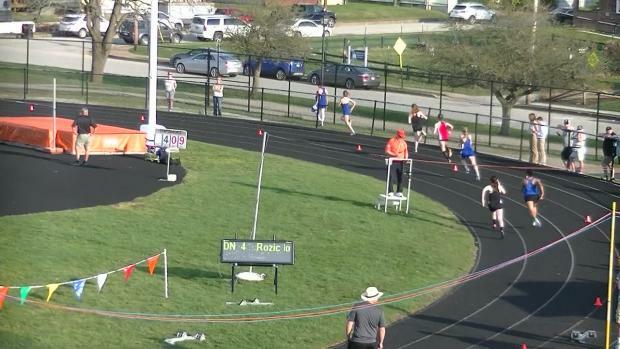 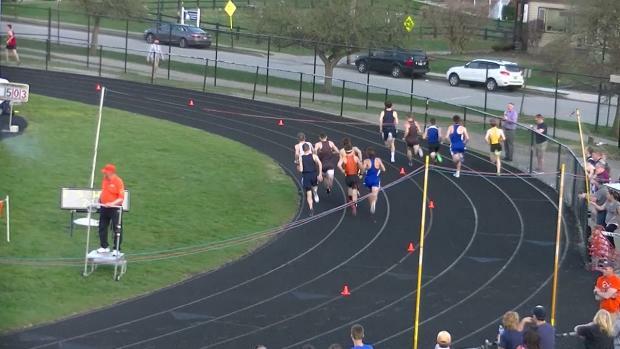 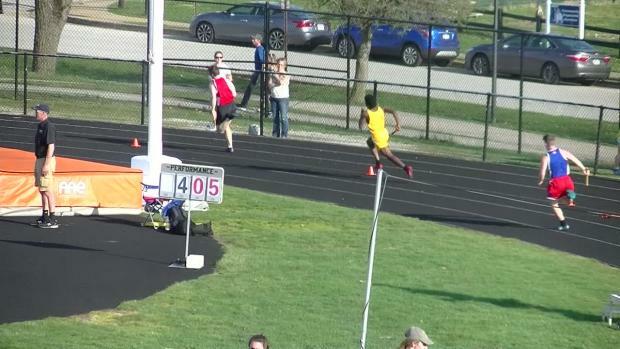 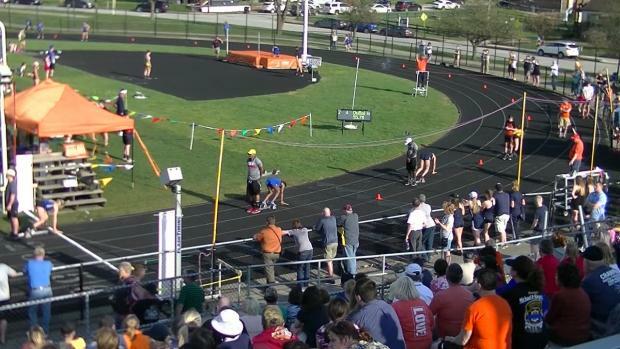 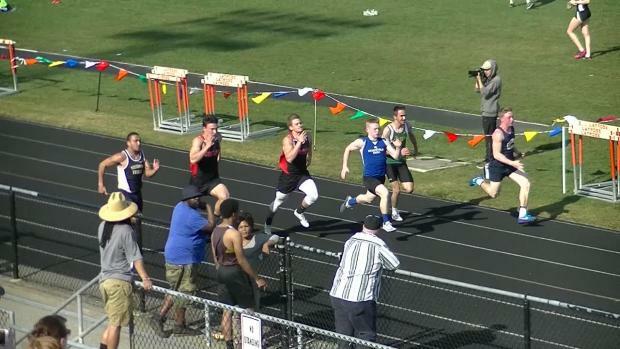 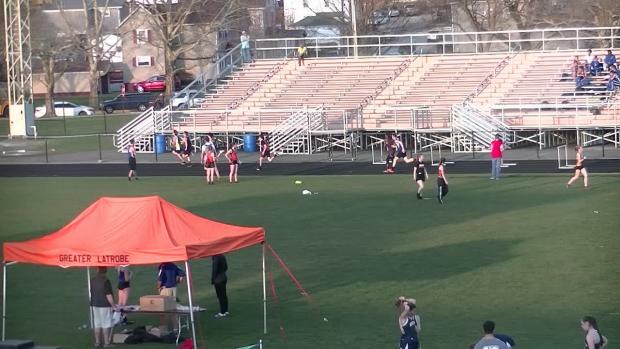 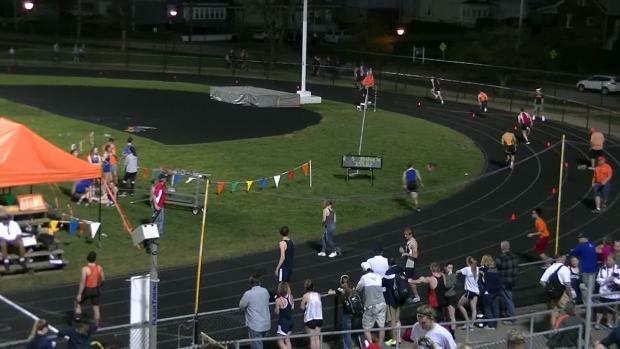 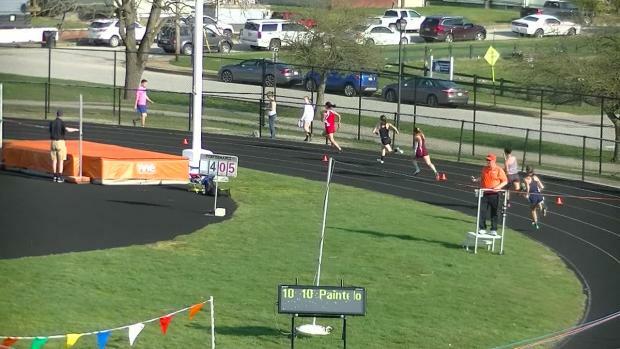 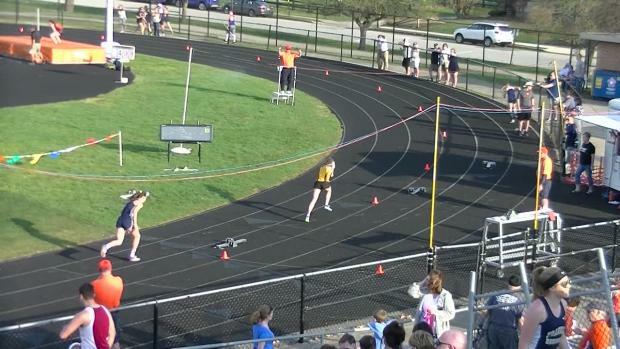 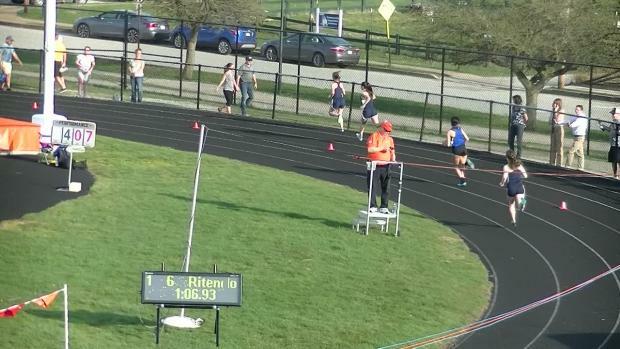 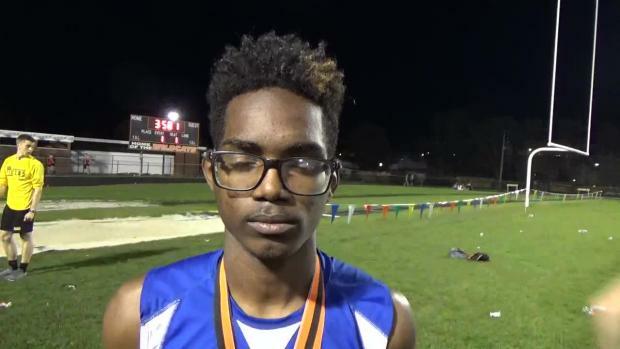 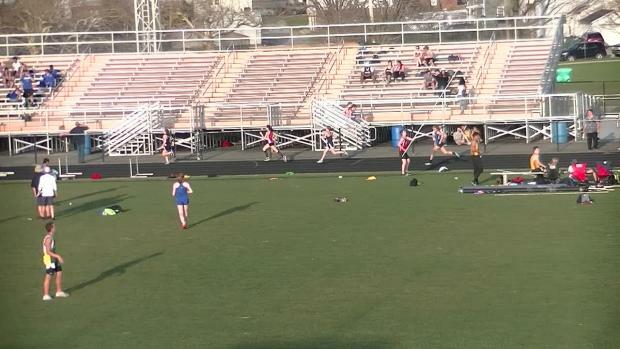 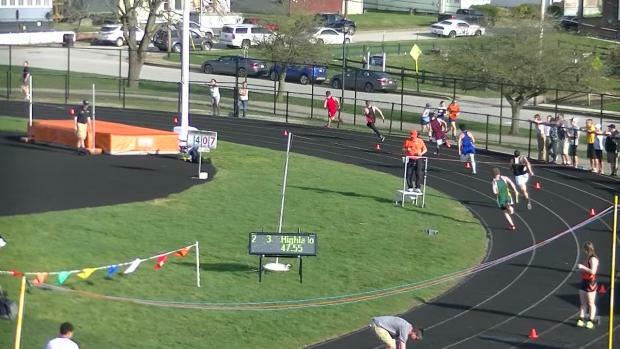 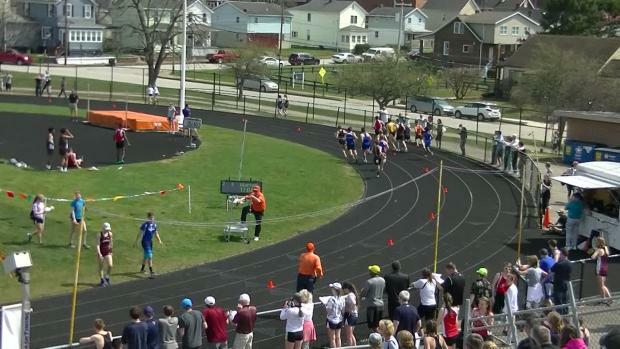 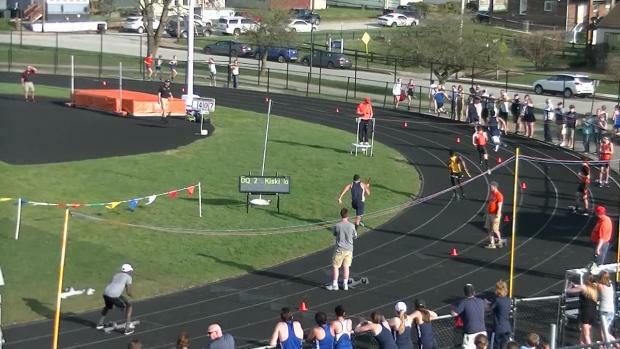 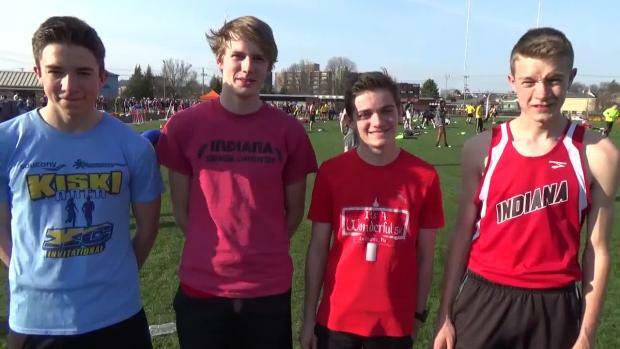 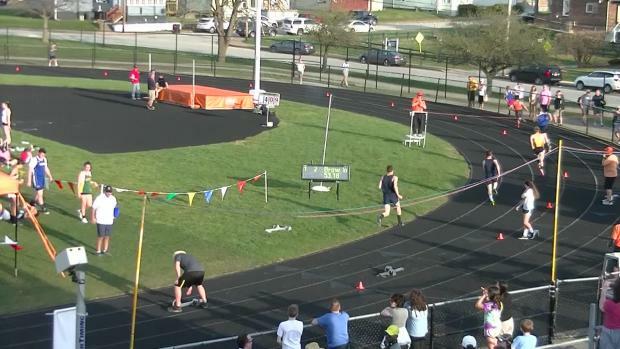 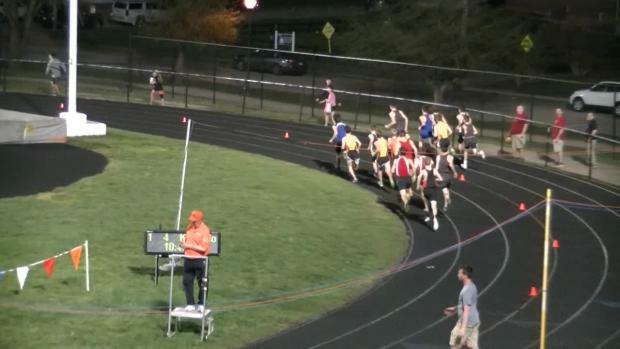 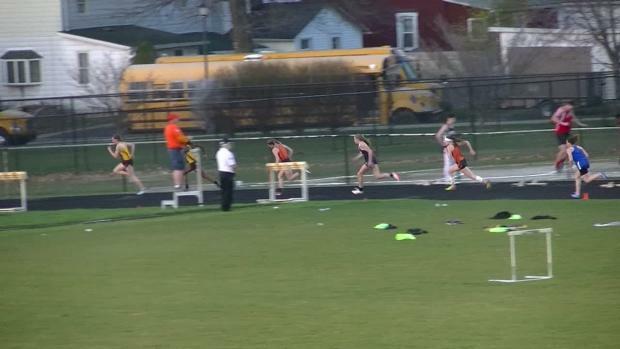 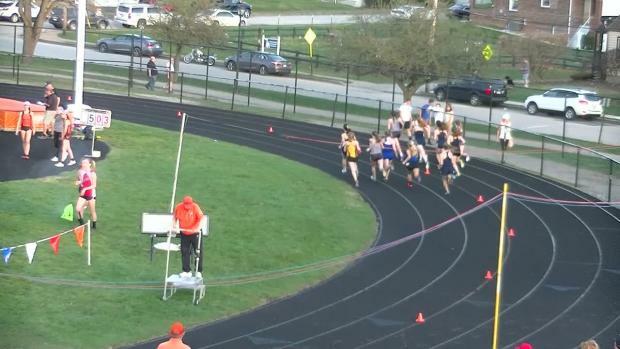 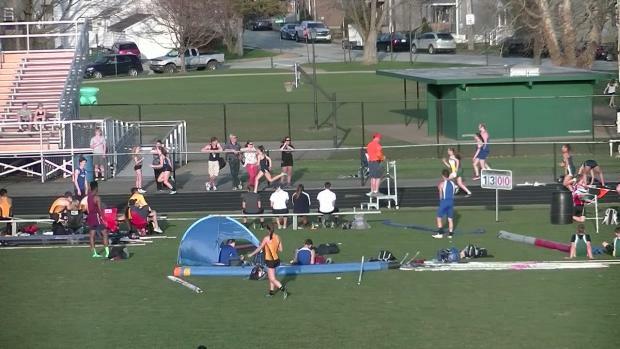 Check out race videos by PTXC contributor Jared Robinson!